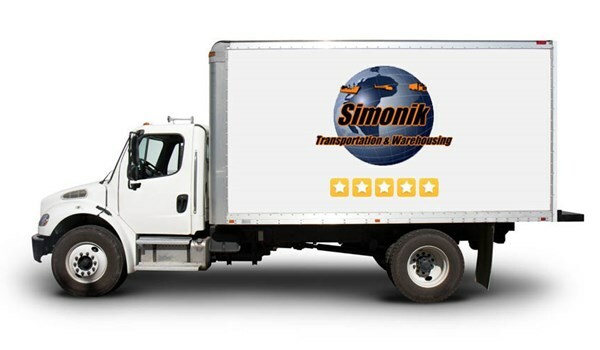 Simonik is a full service provider of industrial moving and warehousing services. As New Jersey movers, we cater to many different industries including the building and construction industry, girl scouts, many trade show clients from around the country, office and industrial for office relocations as well as record storage, project management and distribution services. We provide a high-quality service for industrial moves, and you will see a difference. Trust the expert industrial moving company to move your facility and/or store your products for a cost-effective, streamlined relocation. Let Simonik provide you with the best industrial move you'll ever have. Contact us today to hear more about our industrial moving services. Fill out our quote form for your free moving quote right now and work with the industrial moving company who excels at relocation solutions for businesses of all sizes in New Jersey and Pennsylvania.